Malaysia Airports Holdings Bhd`s (MAHB) network of airports including Istanbul Sabiha Gokcen International Airport (ISG) handled 3.1 per cent more passengers last month to 11.1 million from 8.07 million recorded in same period a year ago. NST file picture. Malaysia Airports Holdings Bhd`s (MAHB) network of airports including Istanbul Sabiha Gokcen International Airport (ISG) handled 3.1 per cent more passengers last month to 11.1 million from 8.07 million recorded in same period a year ago. "The 11.1 million passenger movements in January 2019 are above the general norm for our network of airports, considering January is generally a low travelling month," MAHB said in an exchange filing to Bursa Malaysia today. MAHB added that such performance was only recorded during the peak season months in 2018. The airport operator said Malaysia`s passenger movements were undergoing some corrections for domestic growth as originally expected. "Despite the cut in international frequencies and temporary suspension of operation by Firefly and Indonesia AirAsia X, new airlines and new routes were also introduced from the fourth quarter of 2018 which carried the growth momentum in to January 2019," it said. The airport operator said international sector recorded 5.4 million passengers with a year-on-year (YoY) increase of 2.5 per cent, while the domestic sector registered 5.7 million passengers with 3.6 per cent growth over a year ago. On the local front, airports in Malaysia registered 8.4 million passenger movements in January 2019, a 3.2 per cent YoY growth over January 2018. 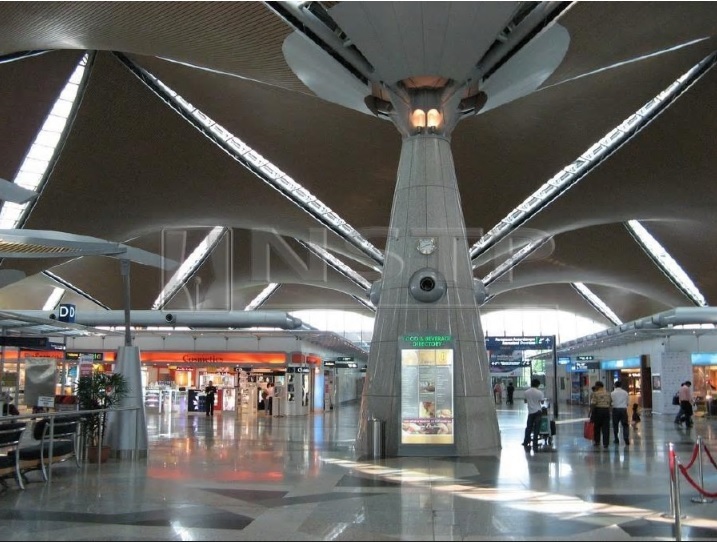 MAHB`s local airport handled 4.4 million international passengers and 3.9 million domestic passengers in January 2019.
International passenger movements for non-Asean countries grew 0.7 per cent to 2.3 million passengers whereas Asean passenger movements declined 0.8 per cent to 2.1 million passengers. Overall aircraft movements declined 1.8 per cent. MAHB said KLIA handled 5.1 million passengers in January 2019, 0.1 per cent increase, with domestic passenger movements increasing 5.0 per cent, while international passenger movements dropping 1.5 per cent. Meanwhile, ISG`s passenger movements grew 2.6 per cent YoY in January 2019 with international passenger movements increased 15.4 per cent, while domestic passenger movements declined 3.2 per cent. Total aircraft movements increased 5.1 per cent for the same period with international aircraft movements rose 19.4 per cent, while domestic sector declined 2.6 per cent. MAHB said Central Asia, North America, North East Asia and the South West Pacific sectors registered growth in passenger movements, while Kota Kinabalu, Kuching, Langkawi, and Ipoh recorded double-digit growth for international passengers. Shenzhen Airlines, Indonesia AirAsia, Air Seoul, Xiamen Airlines, China Southern Airlines and Royal Brunei Airlines were among the airlines that recorded double-digit growth in January. Istanbul SGIA`s international passenger traffic growth momentum has continued from last year and this positive trend is expected to continue.